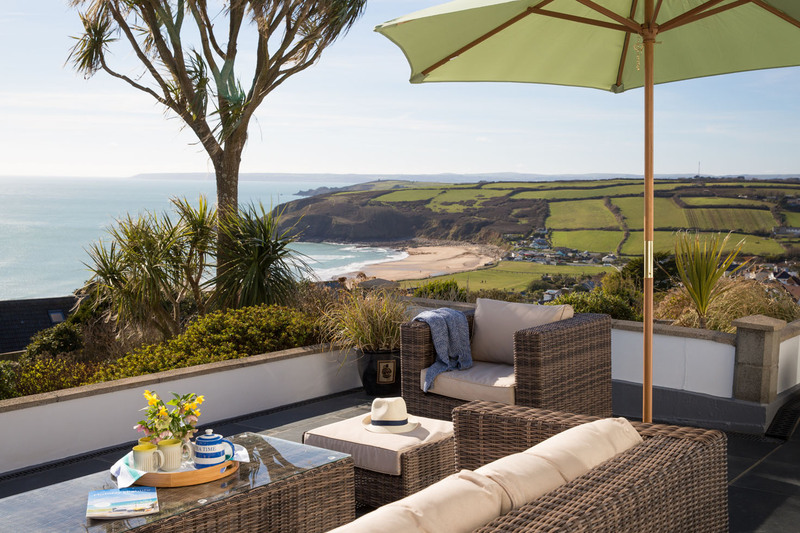 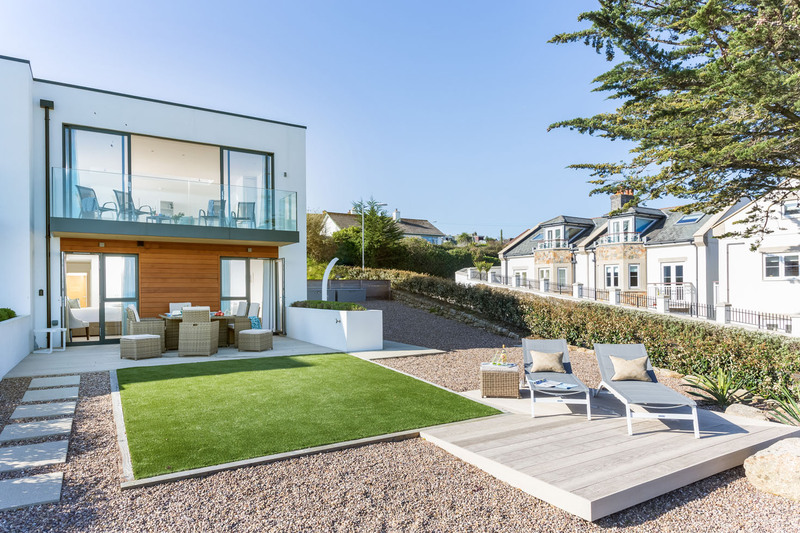 A wonderful family home renovated to a high standard overlooking Mounts Bay and Praa Sands Beach. 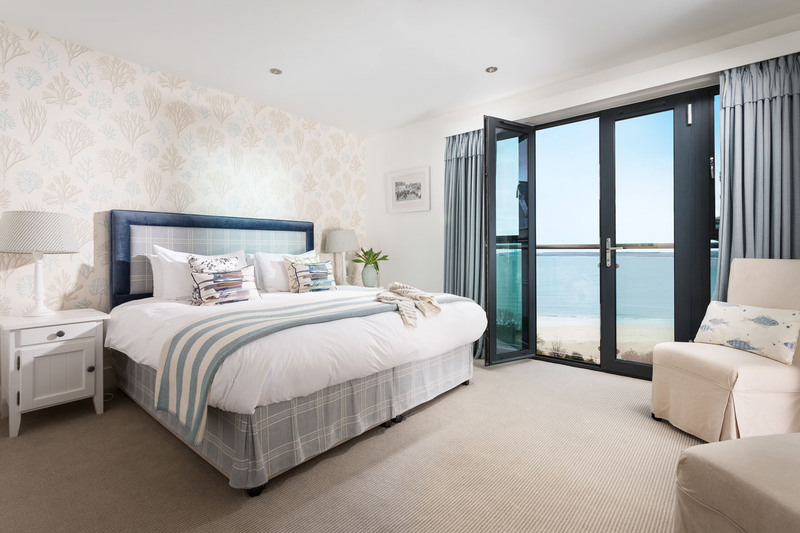 3 bedrooms for 6 guests. 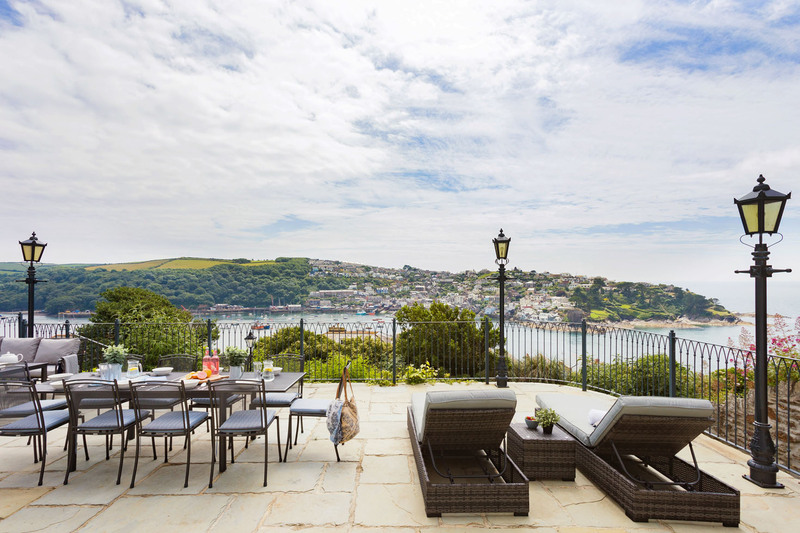 Large enclosed garden. 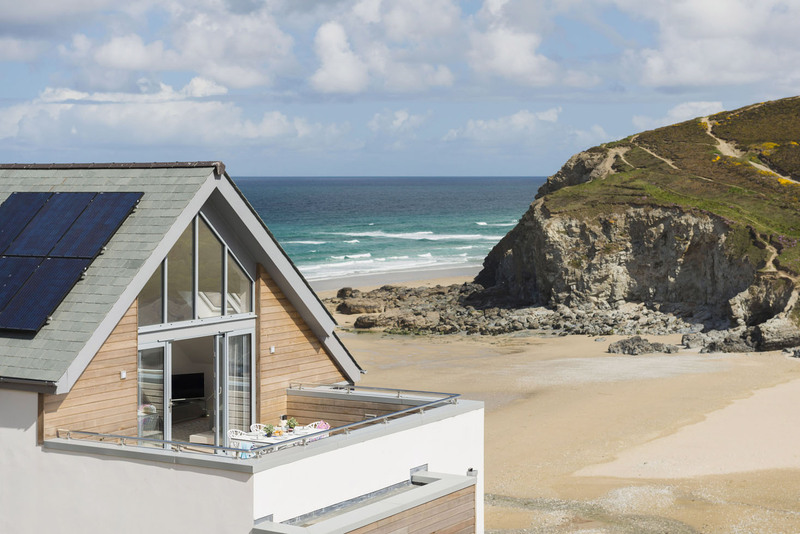 Welcomes dogs. 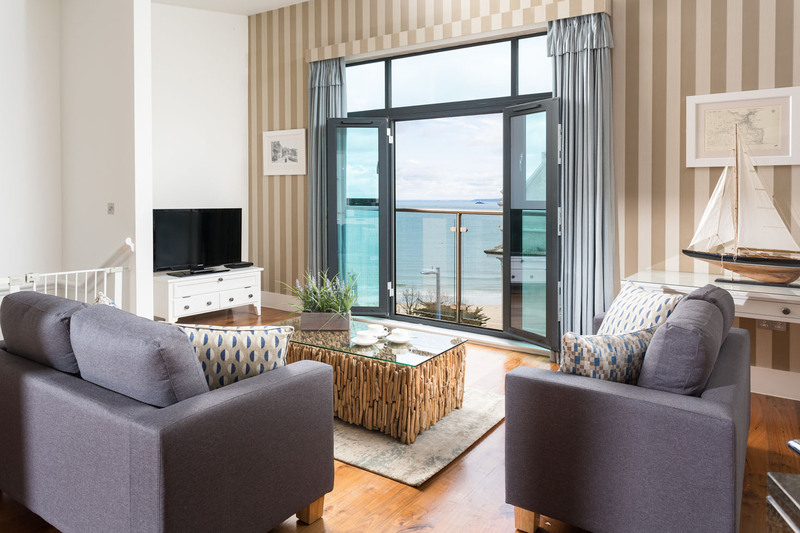 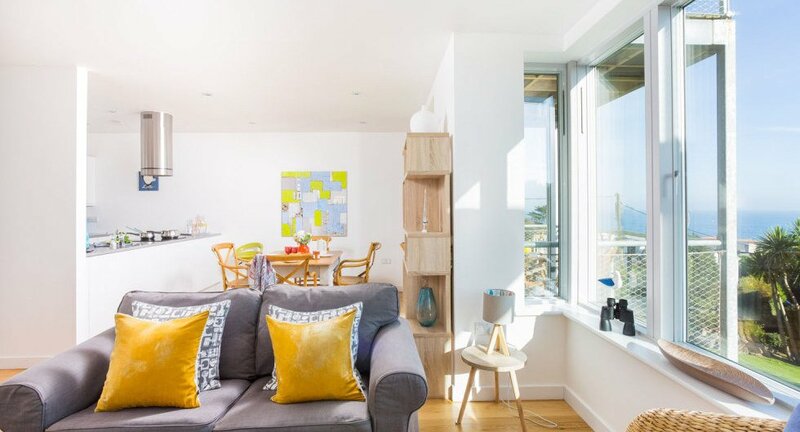 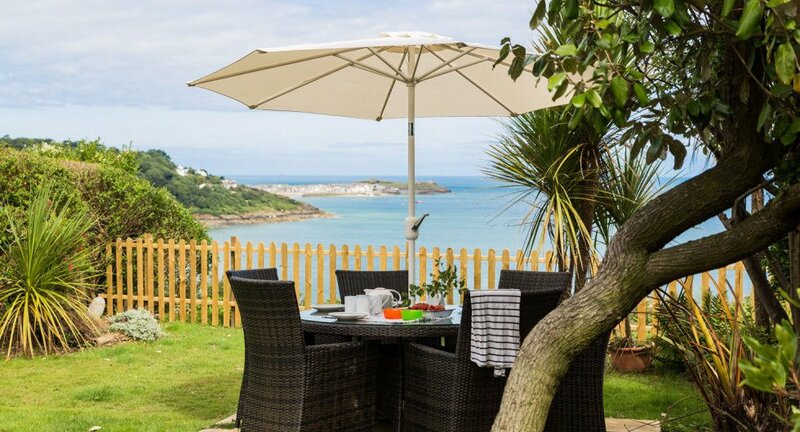 A beautiful spacious apartment overlooking the blue bay of St Ives, 2 comfortable bedrooms for up to 4 guests. 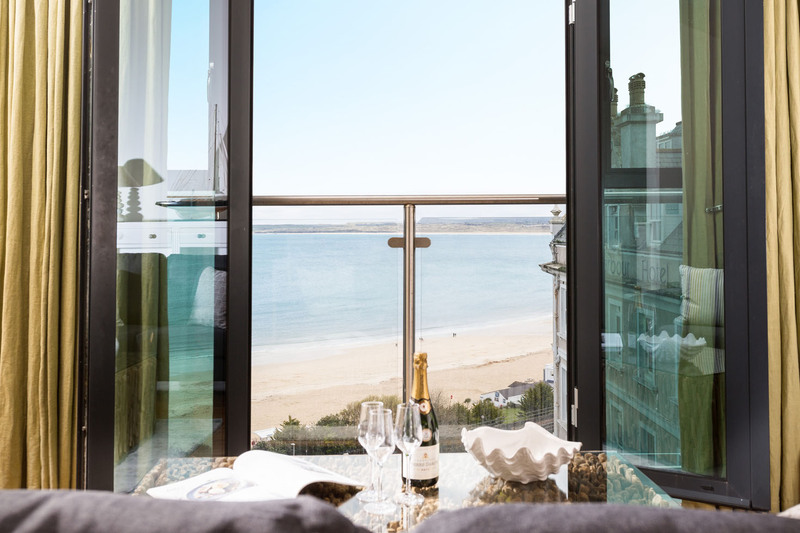 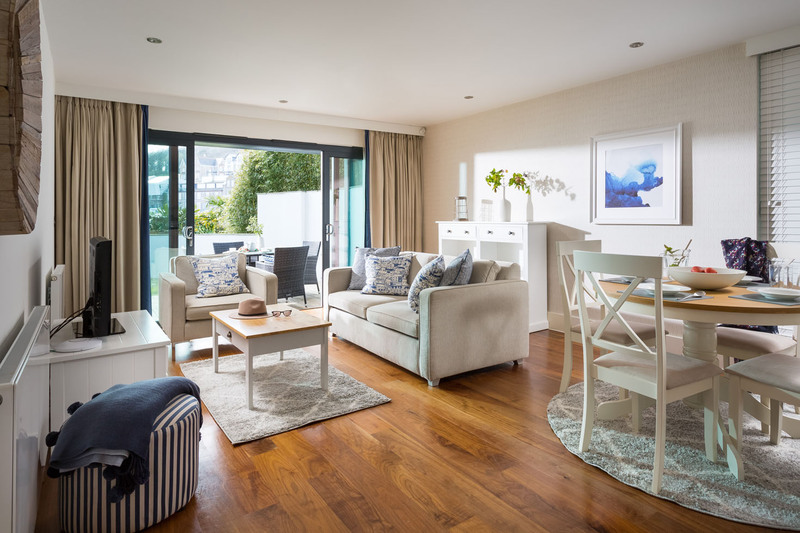 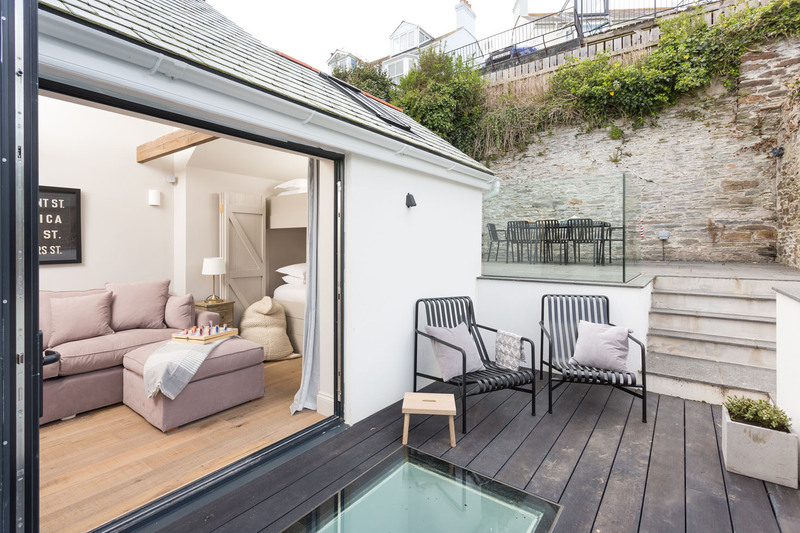 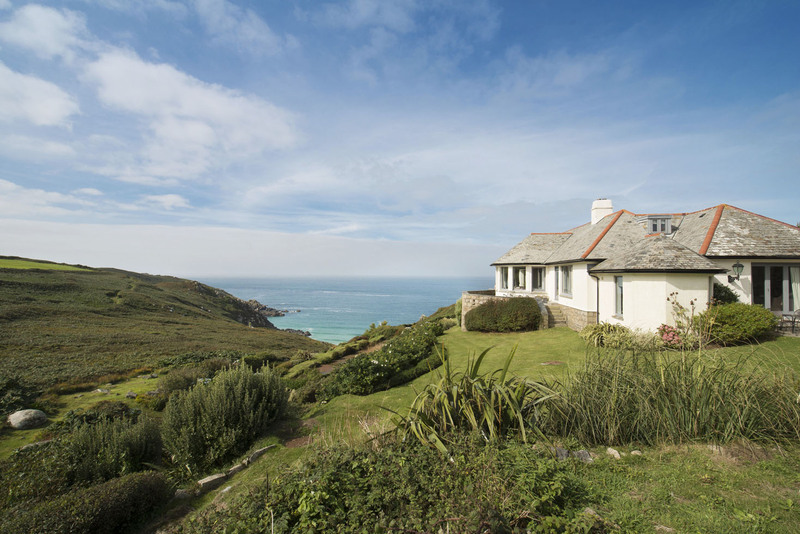 Enjoy the luxury of the location within St Ives.